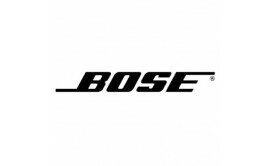 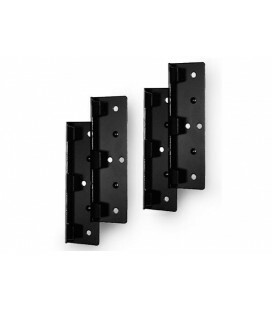 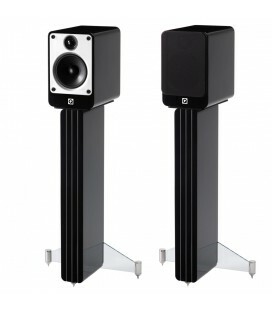 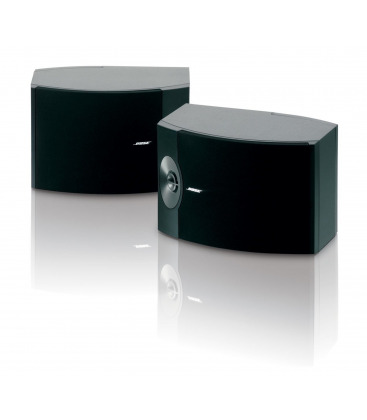 Compatible with amplifiers and receivers rated from 10 to 150 watts per channel. 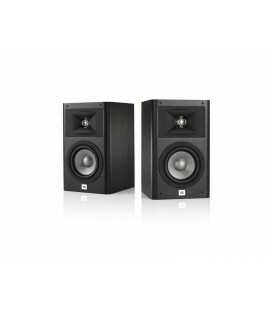 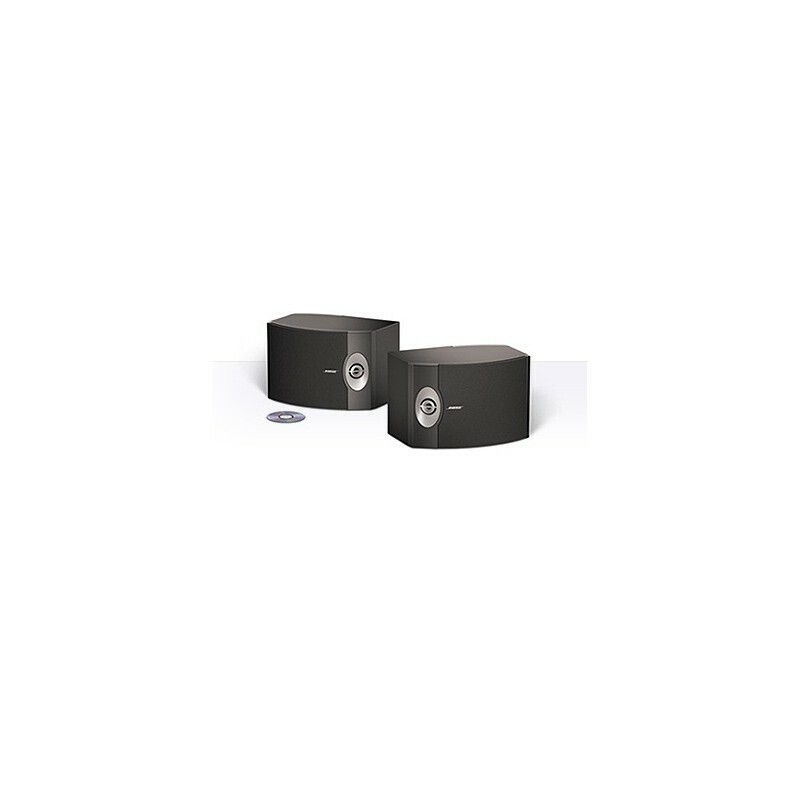 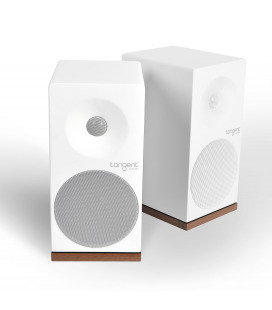 Enjoy spacious, natural sound as these high-performance tweeters send sound from the back and side of the speaker for a balance of reflected and direct sound similar to a live performance. 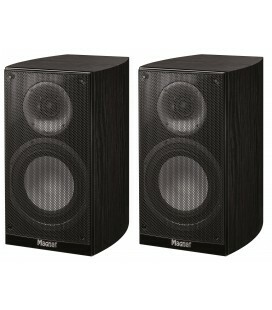 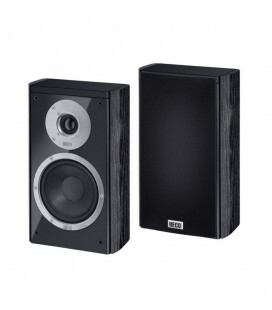 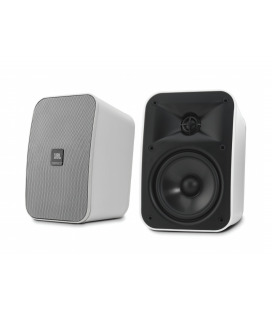 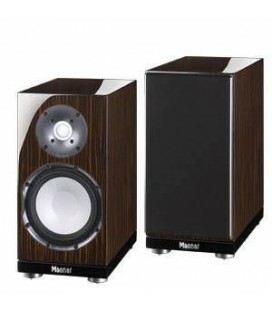 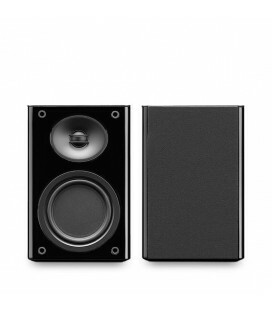 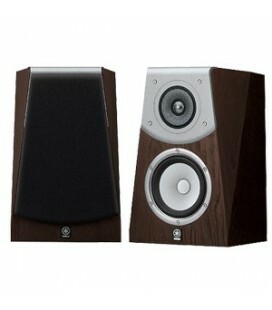 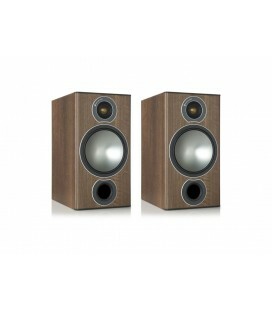 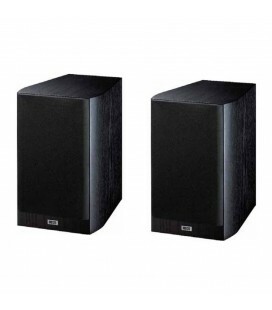 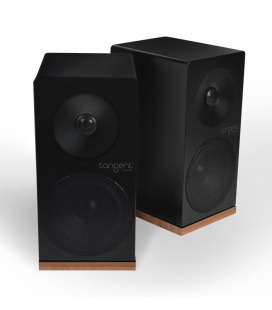 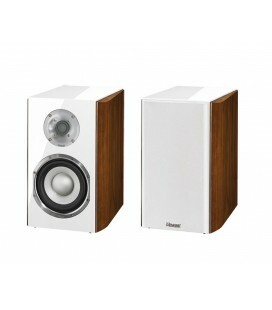 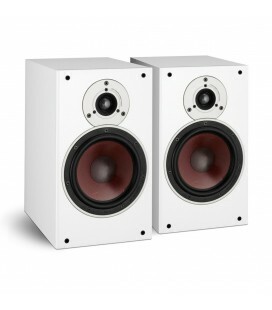 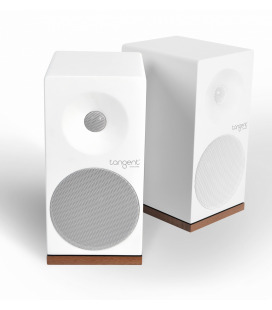 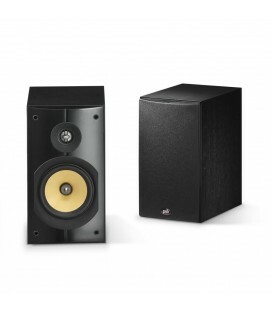 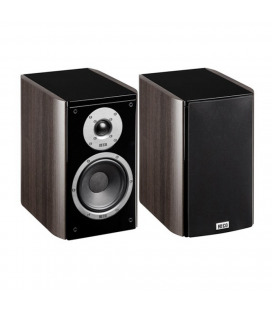 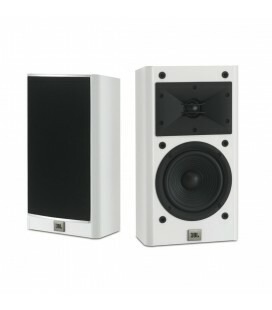 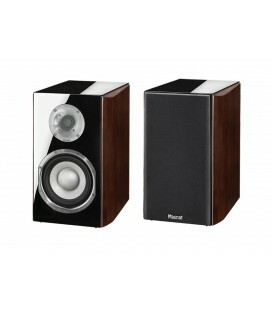 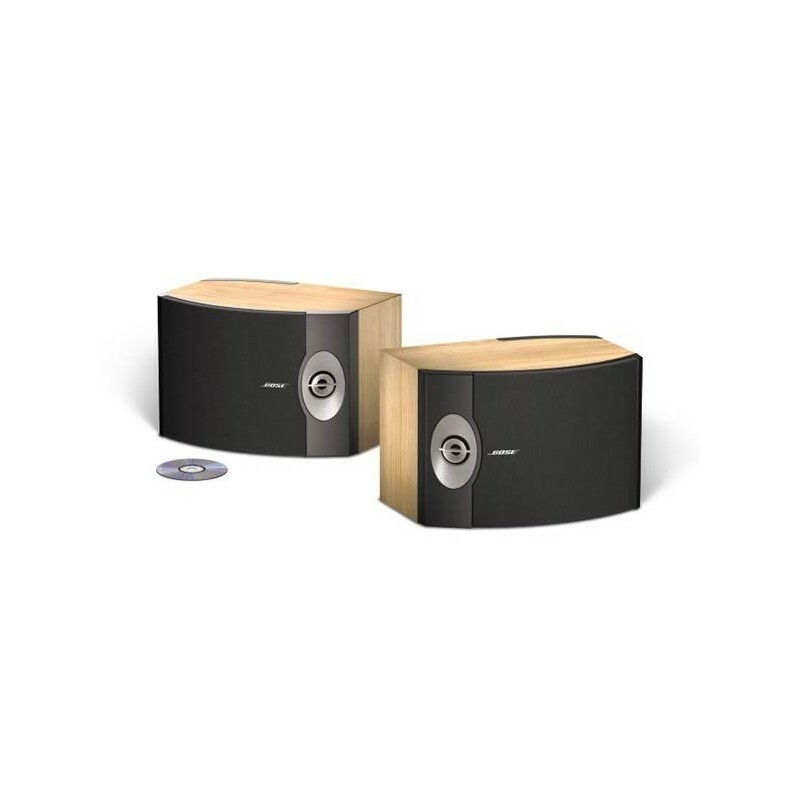 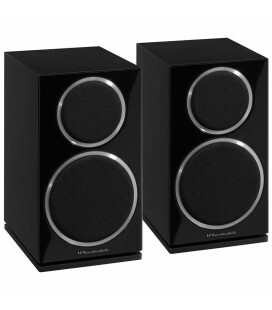 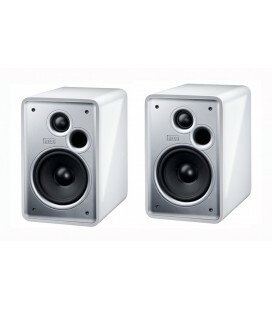 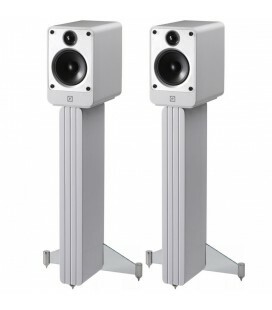 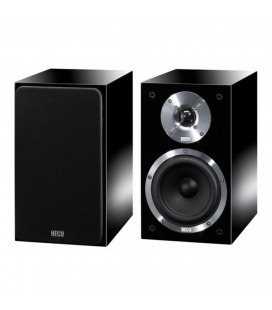 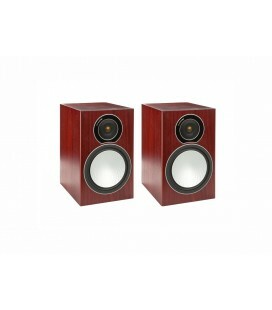 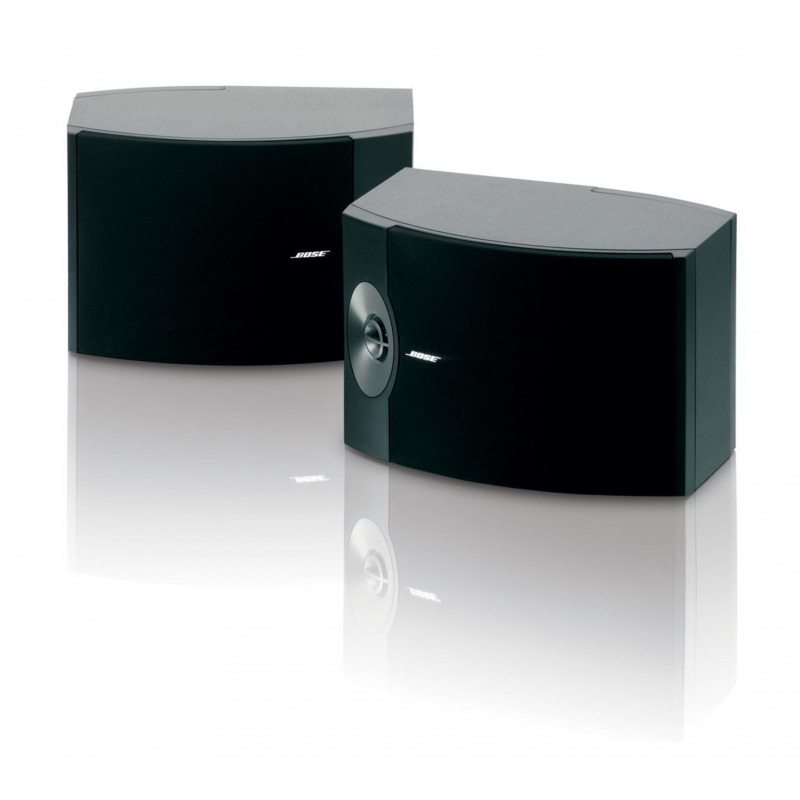 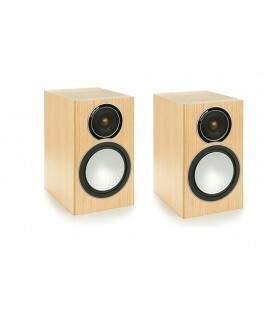 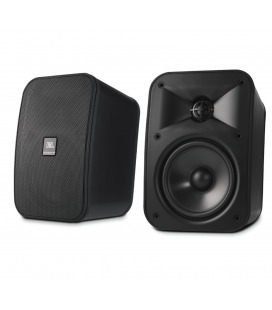 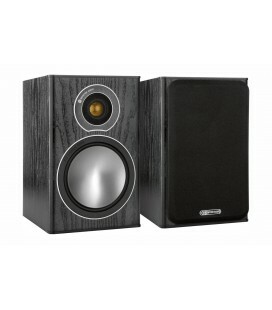 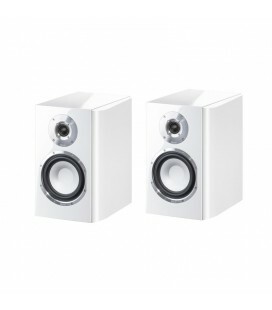 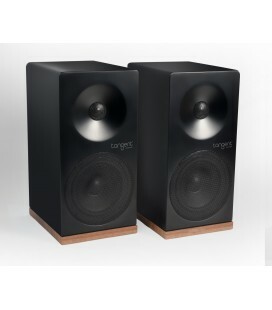 Enjoy clean, powerful low frequencies and balanced sound throughout your room. 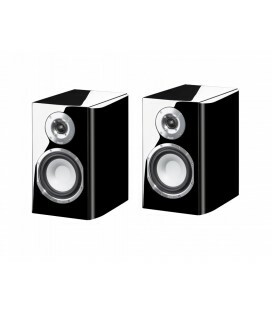 Experience greater clarity for lower frequencies, particularly at high volumes.